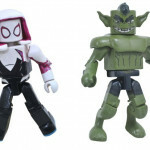 Wondering what’s next for Marvel Select? Star Trek? 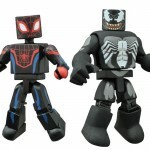 Minimates? Predator? Ghostbusters? 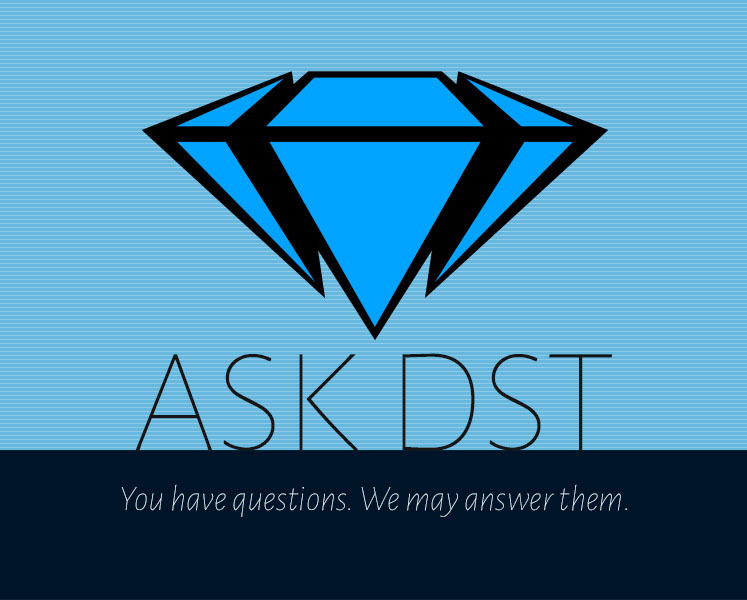 Then you may want to send in your question to Ask DST! Diamond Select Toys president may not be able to tell you everything that’s on deck for the next year, but he can tell you what’s NOT on deck, and what MIGHT be close to being on that deck! Read on to see if your question was answered, then submit it in the drop-down form up top or e-mail DSTChuck! Hello! I’ve been collecting Marvel Select Figures since 2015. Love the line! Thanks for giving us that Mark 50 Disney Exclusive! 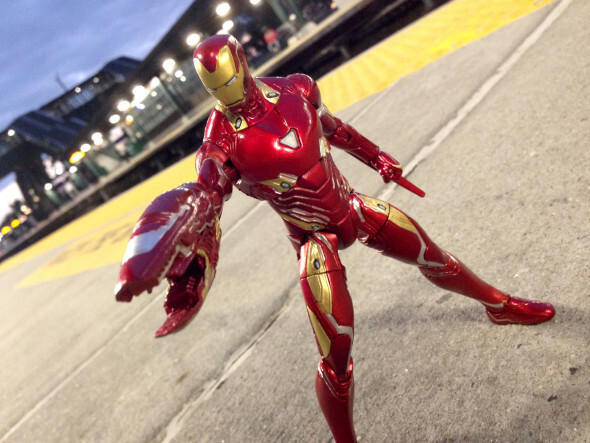 How were you able to pull this off for a Disney Exclusive that is a new mold and not a variant! “Bravo”! Sucked me back in! I’m glad coz it looks awesome! Anyway, are we going to get Antman and Wasp Marvel Select Figures? What does 2019 looks like? How many movie figs and comic figs? Thanks for the answers! DSTChuck: Glad you like the MK50. 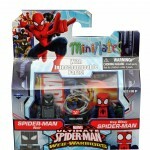 Many of our Disney exclusives have been entirely new molds, especially the comic-based ones. The Disney Store likes to keep their releases close to the vest; I think the idea is that they don’t want folks coming into stores way in advance looking for the items. Lots of cool stuff planned for 2019, both movie and comic. And even one more thing to come in 2018! Hey. Love the marvel select figures. Would appreciate more MCU villains such as Hela, Ronin and Yellow Jacket. Also, a MCU version of Gamora. Are these under consideration? DSTChuck: Right now, those MCU villains are not in the immediate plans. 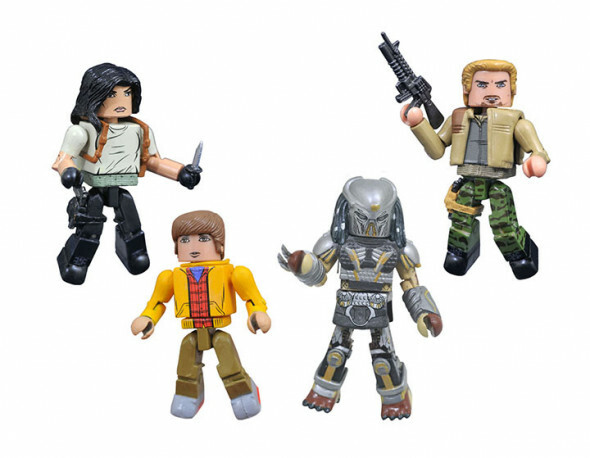 I absolutely love your Predator Minimates and, as you could probably already guess, want more. 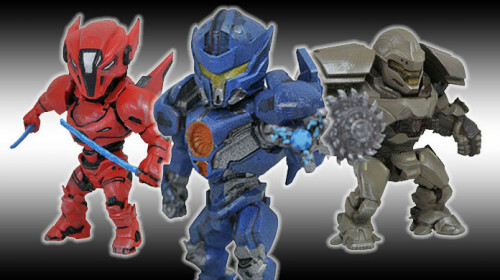 Specifically, I’d really love to be able to complete the Yaujta trio from Predators. If Tracker goes too much longer without joining Falconer and Berserker in Minimate form, he’s going to be one sad dog owner. I also think it’d be super cool to get an Alien Queen/Hulkbuster scale Minimate of the “Upgrade” Predator from the latest movie. Thank you for letting all your great toys sneak invisibly into my heart. DSTChuck: At this moment we do not have any more Predator MM planned, but we’ve tried to make this line as complete as possible, and the new movie box set hits this week! 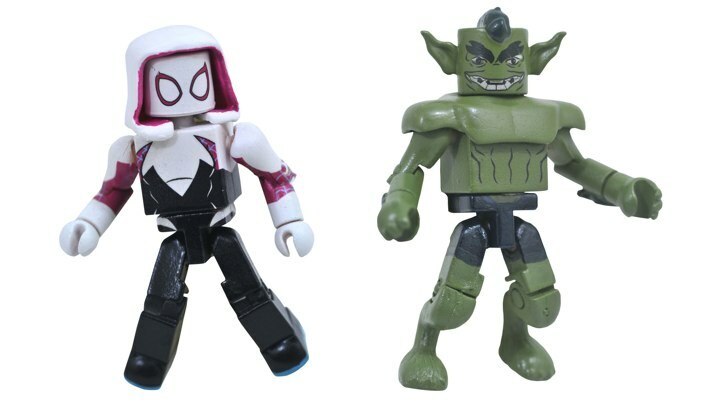 Has Diamond Select considered making a clone saga line? I personally love the Scarlet Spider that came out not too long ago with Carrion, but I’d also really love to have a lighter hoodie and different shaped eyes much like the current run of Ben in the comics. DSTChuck: We’ve talked about it a little, but not much more than that, sorry. Can you please advise if there are any plans to make the USS Vengeance ship from Star trek into darkness. My son has all the Diamond select ships and he is after this ship, but all available models of this are small in size. DSTChuck: Right now we are committed to the C and Reliant, after that we’ll have to see! DSTChuck: Right now they are not in the plans, but we are keeping an eye on the fan interest in that show. Hey Chuck & DST Team, is revamping some of your older figures a current topic at the office? 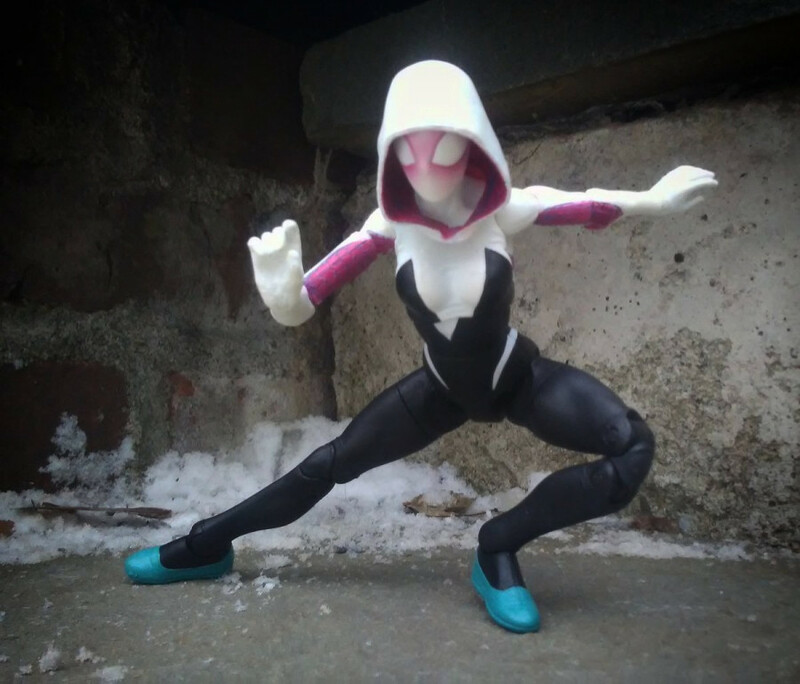 I love your unique sculpts and I’m so glad that you’ve really improved the articulation with your recent figures. I think the comic style Daredevil should be revamped with greater articulation since he is such an acrobatic character like Spider-Man! DSTChuck: Right now we do not have any plans to go back and re-do any of the past figures – there is so much cool new stuff that it has not been a priority. But that might happen at some point, hopefully. I love your Universal Monster figures and have the entire collection. Is there any chance you’ll ever make Hammer Horror monster figures? DSTChuck: Glad you liked the UM line, but sorry, at this time there are no plans to expand the line to Hammer films. Will there be more Ghostbusters ghosts, either Ghostbuster or RGB? 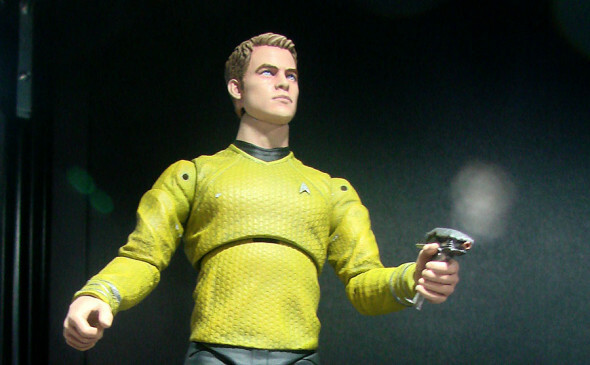 Will the Star Trek line consist of 3 figures? Will we see other crew or aliens? DSTChuck: Right now our focus is on completing the Ghostbusters firehouse, but we’ll have to see after that. The Trek line is still ongoing, and Kirk and Spock from Star Trek Into Darkness are our next two releases, followed by the Borg from Star Trek: The Next Generation. Nothing is set in stone past those characters, but we have talked about some possibilities. Hello, long time collector and I am very curious on whether or not you guys will be making any dragon ball Minimates? It would be awesome if you guys did! DSTChuck: I am sorry, but at this point there are no plans for those. Are there any plans to make an Original Series Klingon D-7 Battle Cruiser for the Star Trek Line? DSTChuck: Right now we’re working on the C and Reliant, so we have not committed to the next ship, but I think it would be unlikely that another Klingon ship would be next. 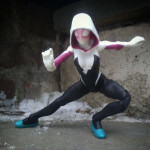 Did you guys have any plans or interests of doing Spiderman: Into the Spiderverse movie? It looks great. DSTChuck: I am sorry, but we do not currently have rights to that movie. 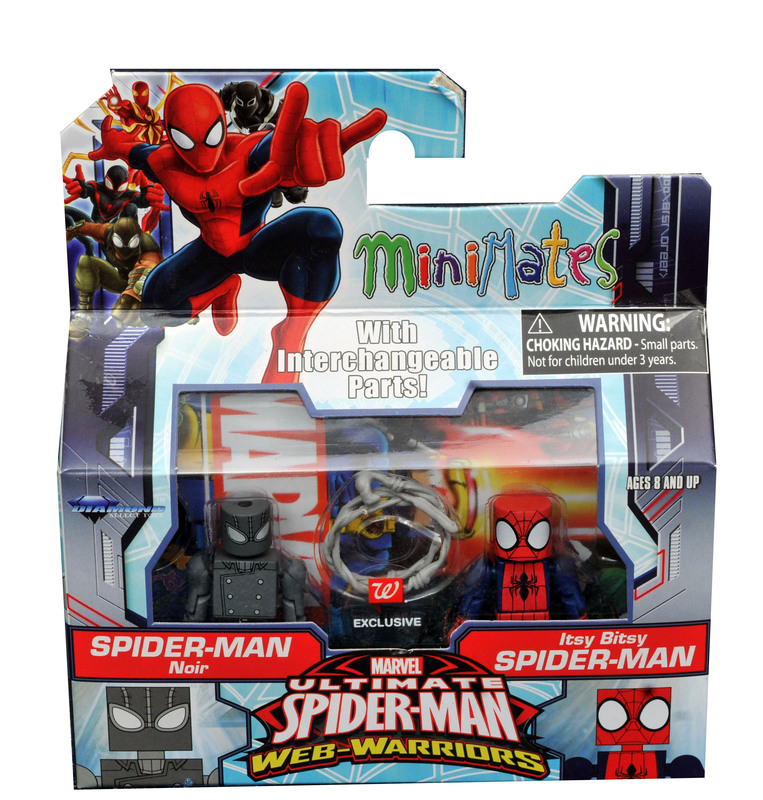 However, we recently released our Spider-Gwen/Ghost Spider action figure, and our Marvel Animated Minimates line at Walgreens has captured many of the other Spider-characters in Minimates form. Any chance for 90’s cartoon Gargoyle selects figures. No one is making them and they would be awesome. DSTChuck: It’s been discussed, but nothing is happening at this point. DSTChuck: I think if we did one from your list, Punisher would be the most likely. Still got questions? Submit them in the drop-down form up top, or e-mail DSTChuck! 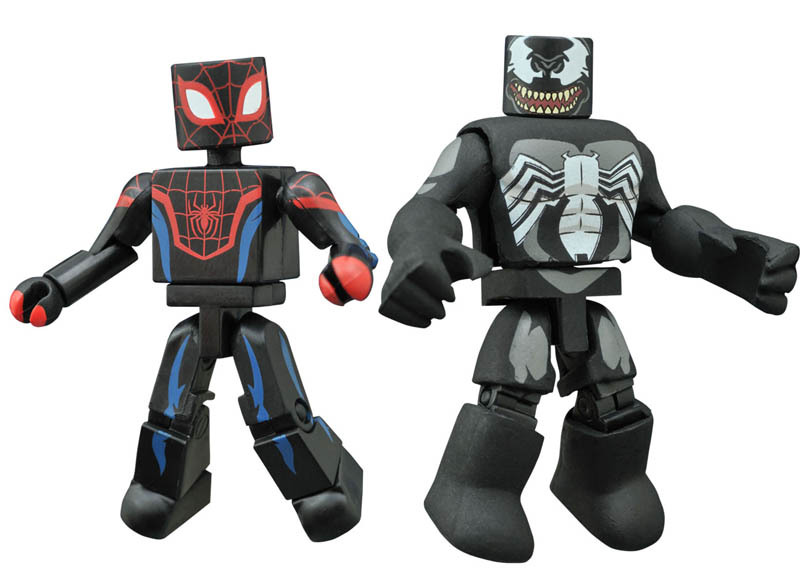 Next Up: In Stores Now: Venom, Black Panther, Pacific Rim and More!